Tinker is a dynamic art studio founded by educators and artists. 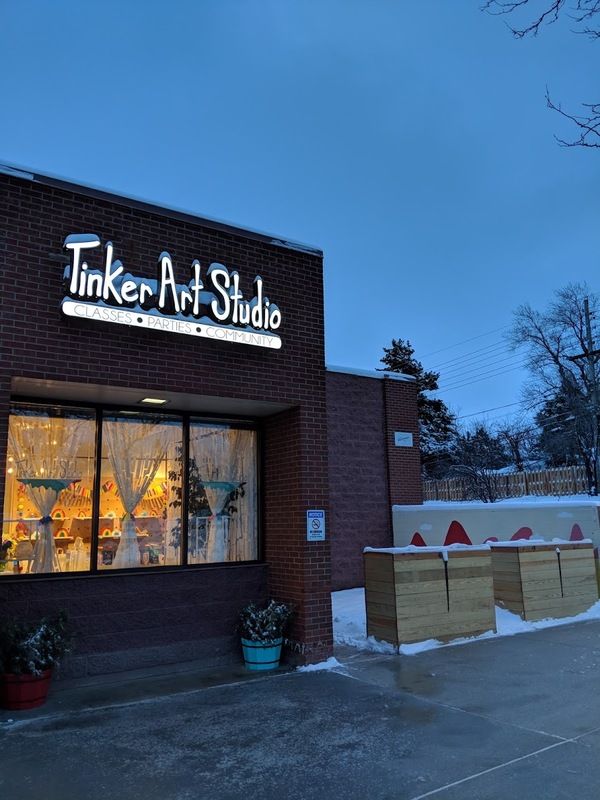 Providing authentic art opportunities for children, teens, and adults to grow as both skilled artists and creative individuals, Tinker Art Studio is a unique space. At Tinker, you will find a lively studio balanced by a calm and aesthetically pleasing environment. See what's happening around the studio--check out our Instagram feed! Find us on the back, southwest, corner of the Table Mesa Shopping Center! We moved! We're now located in the southwest corner of the Table Mesa Shopping Center. Come check out our beautiful new digs! As both children and adults, we are inspired and influenced by our environment. 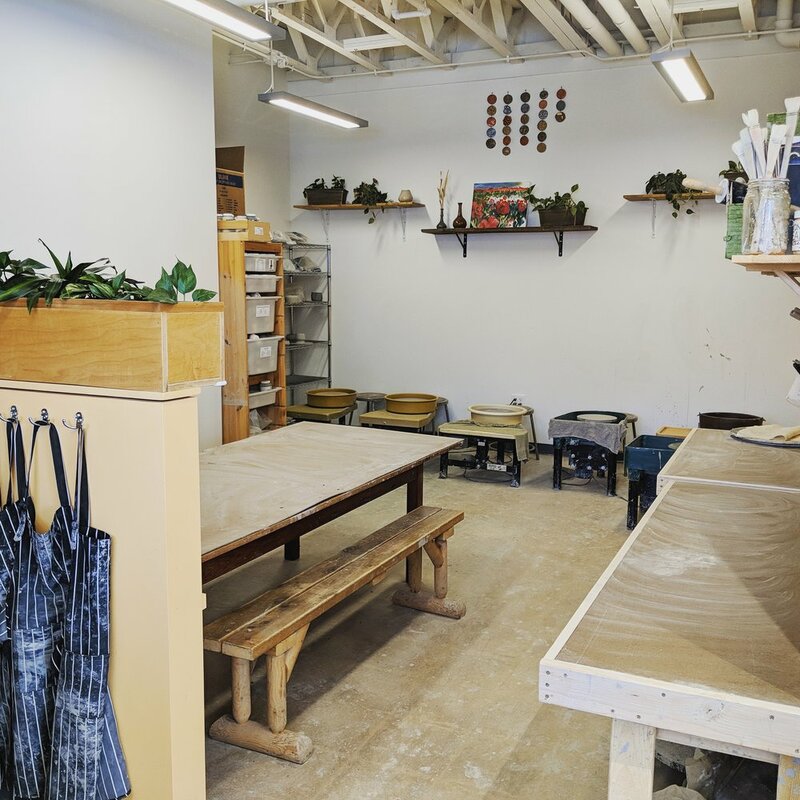 At Tinker, you will find a calm and aesthetically pleasing space full of natural materials and high quality art supplies. We provide a container for creative expression in our beautiful and supportive studio. We strive to support and enhance our community by being an engaged, socially responsible business. Among other projects, we've built a sculptural Little Free Library and designed a Paint the Pavement project for our neighborhood. Through grants we have provided classes for Boulder Housing Partner's youth, and we provide dozens of donations each year to local schools and non-profits to support their fundraising efforts.